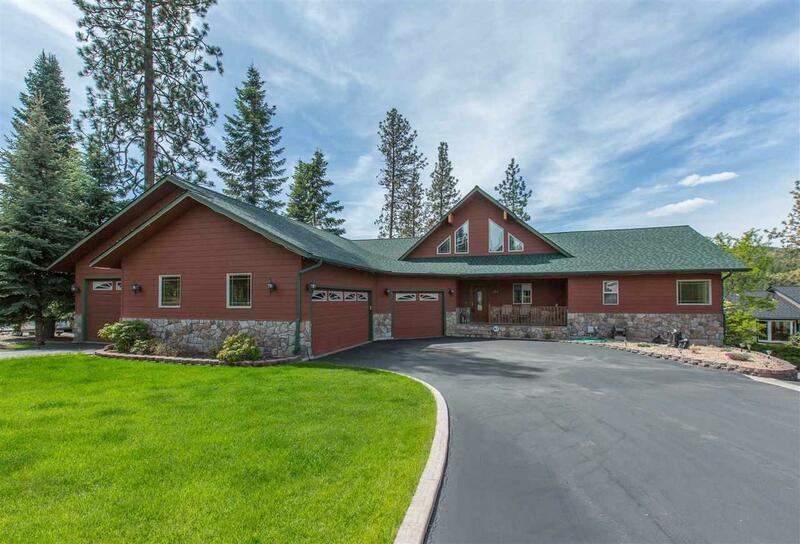 Luxurious lakefront home w/100 of premium water front. 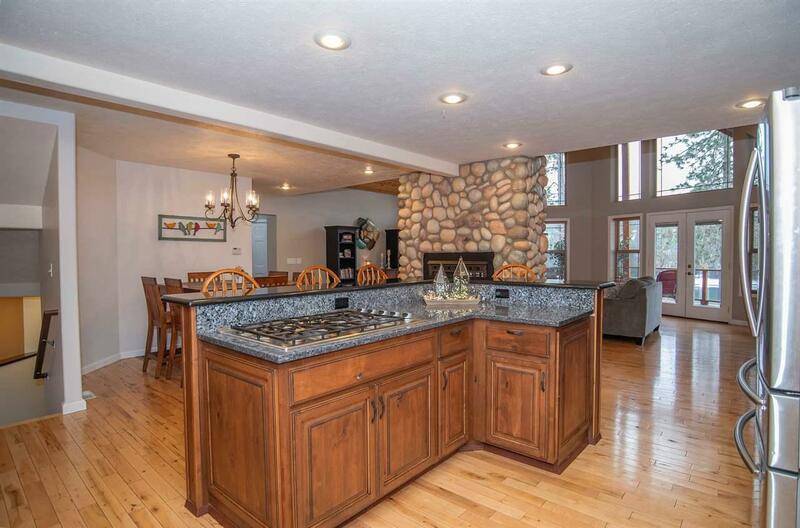 This 5 bed, 3 bath home features a full lake view! Floor to ceiling river rock gas fireplace. Wrap around composite deck w/covered area - great to take in the lake air year round! Main Floor luxury suite. Lower level family room w/game area & wet bar. 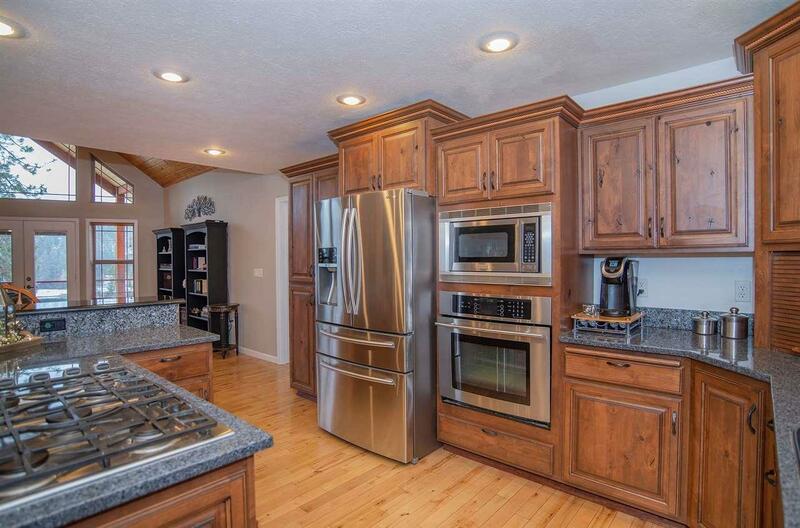 6 car heated garage & fully paved driveway w/RV parking. 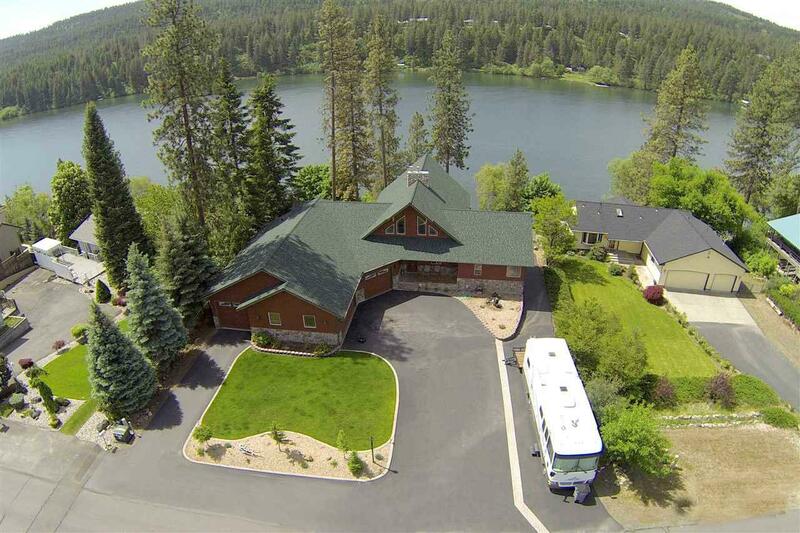 Gorgeous, low maintenance landscape & concrete driveway to lake w/big dock and covered boat slip. Waterfront living at its absolute best!